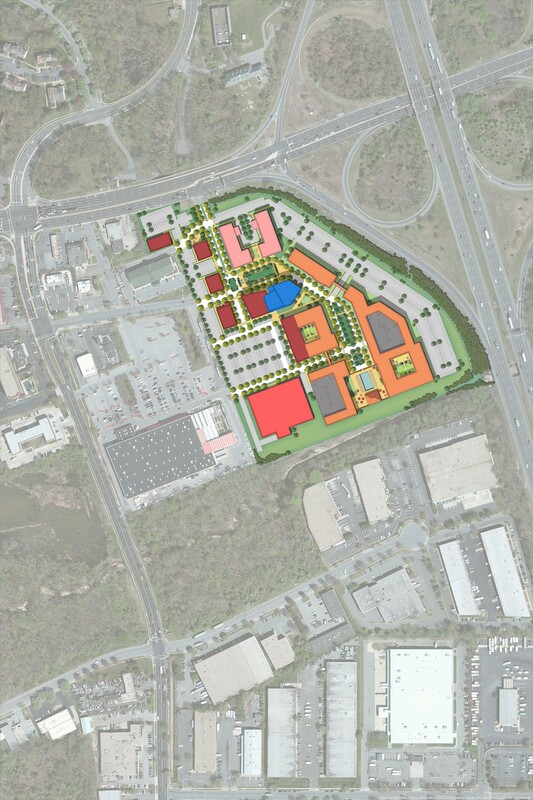 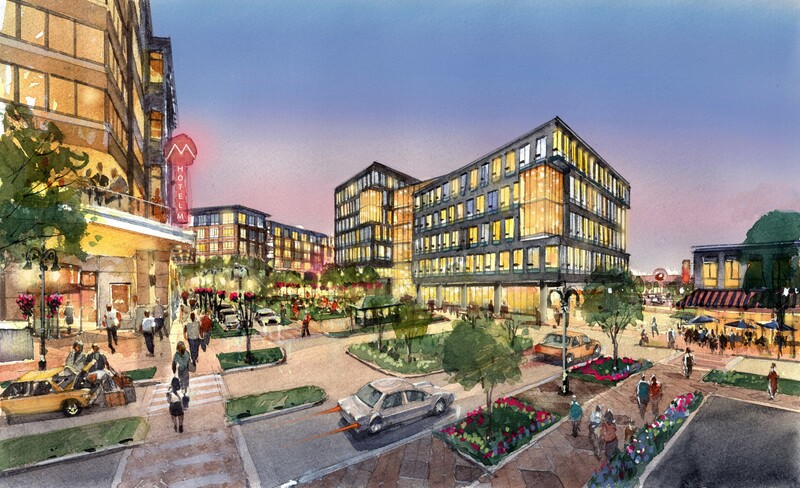 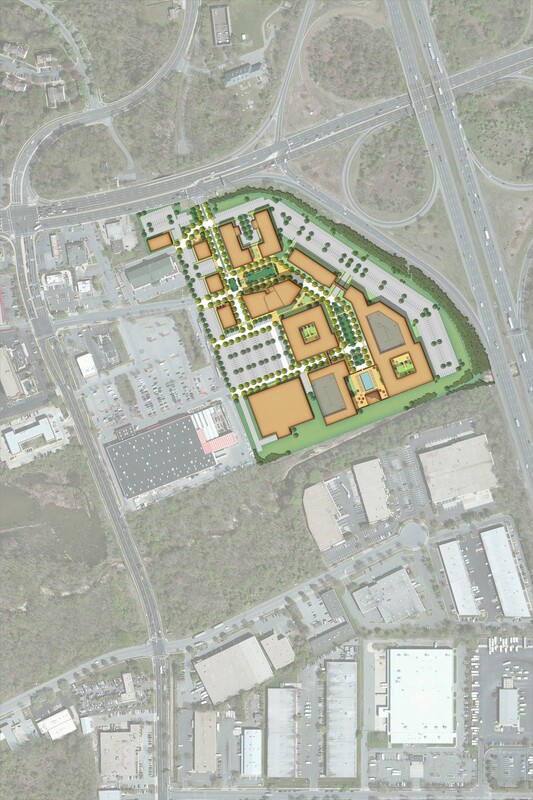 The detailed site plan for Hampton Park proposes over 24 acres of mixed-use development to replace an underutilized shopping center in Capitol Heights, Maryland. 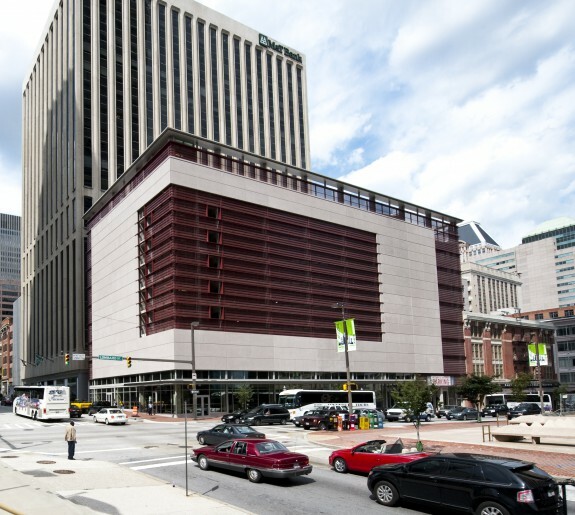 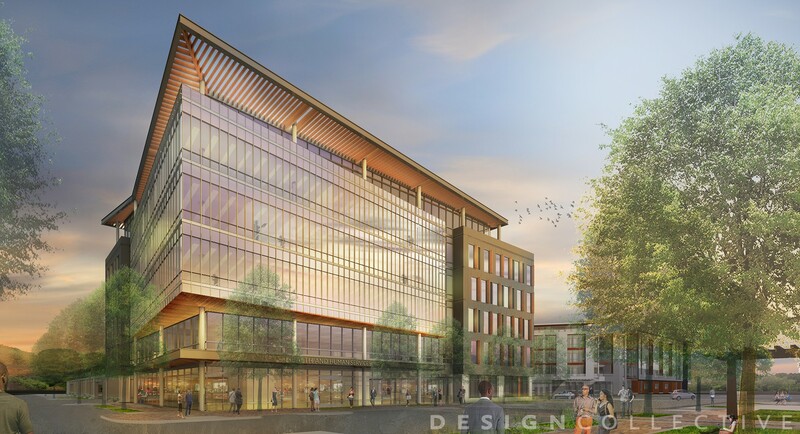 The site will be characterized by walkable streets, sidewalks, park spaces, interconnected blocks, and high-quality architecture. 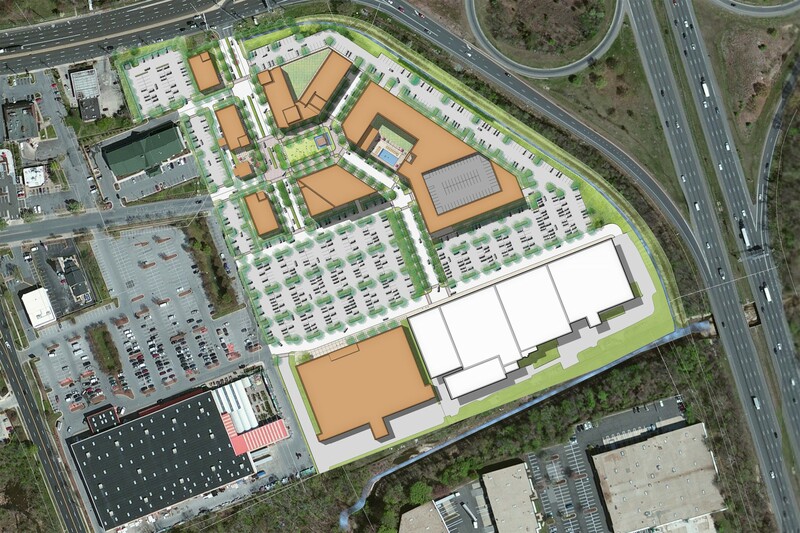 At the heart of the development will be a large community space that is anchored by a retail pavilion and open lawn. 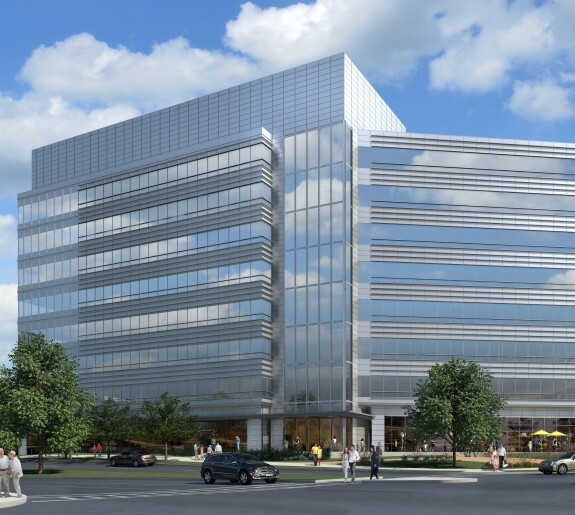 Surrounding and activating this space will be a range of uses, including 115,000 sf of office, over 85,000 sf of retail, a 125 room hotel, and over 250 units of residential apartments. 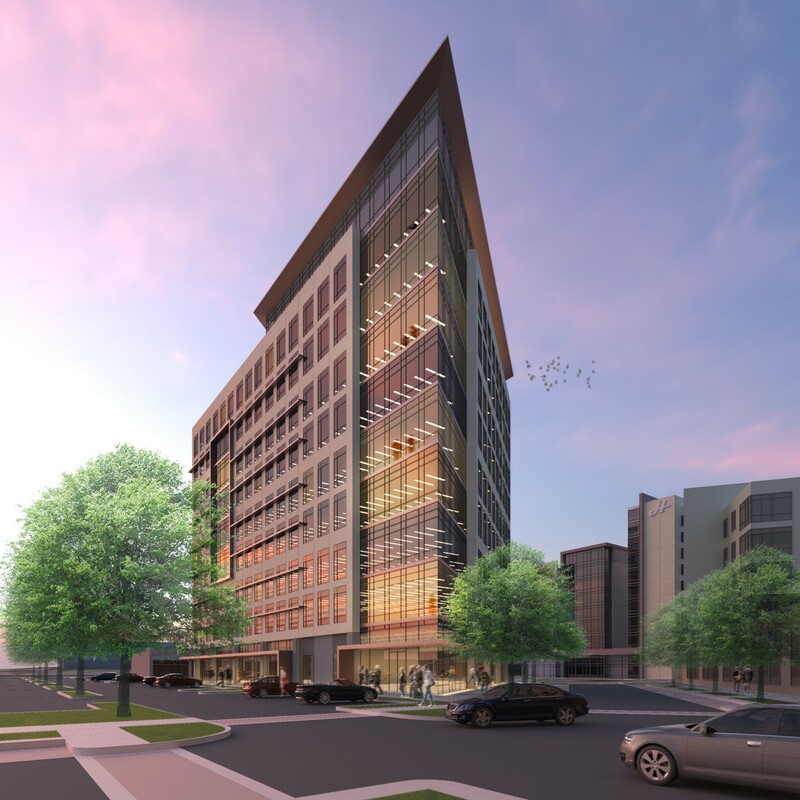 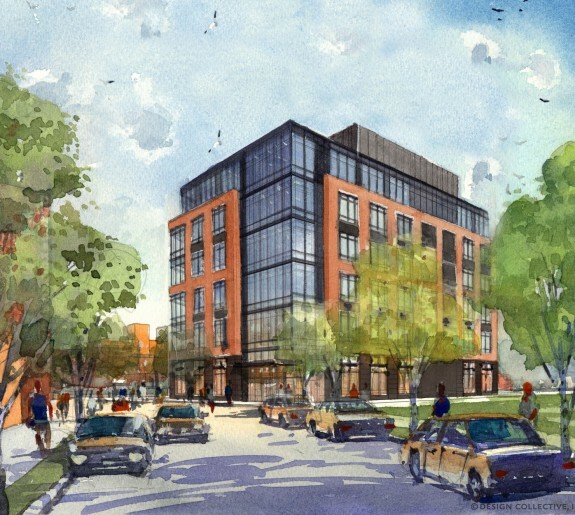 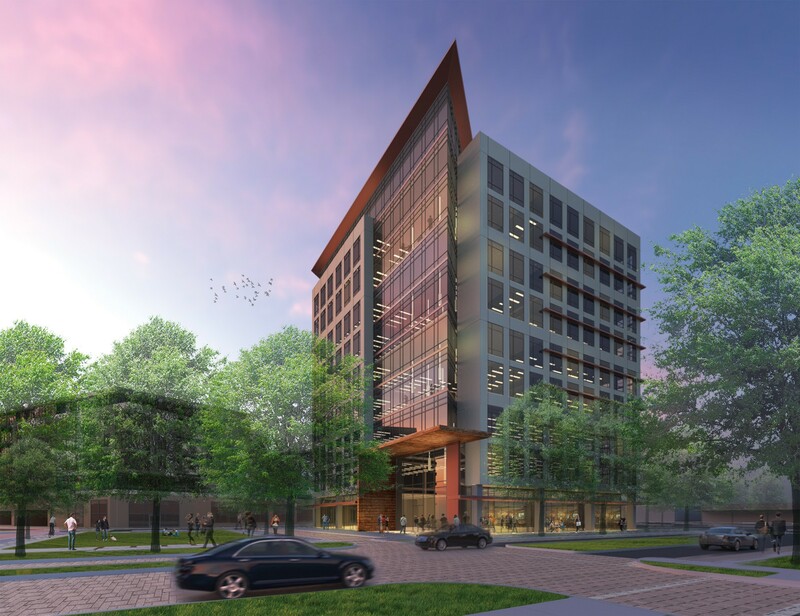 Hampton Park boasts a quality of development that will promote future development in Prince George's County while offering an innovative place to live, work, and visit.